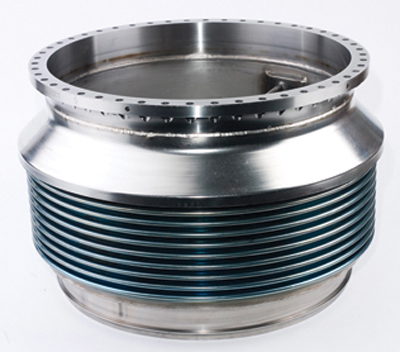 Made from Inconel 718, this assembly is both very expensive and delicate. 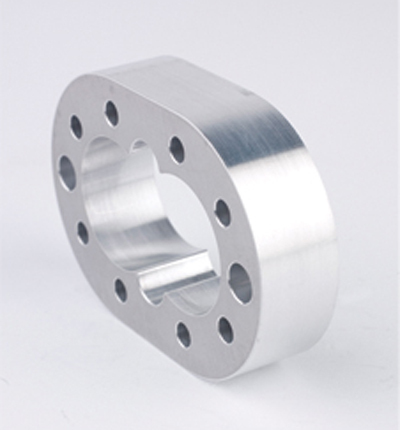 Production Lapping has been entrusted by our customer to process these parts to the highest of quality standards. Holding an 8 Ra surface finish on the sealing surfaces and maintain flatness specification of .0003 or better, this is a typical high profile part that is processed for the Space Flight industry. Many of the parts we process are either in orbit or roving on Mars! Mechanical pump bodies need to be held to very close tolerances usually held to +/- .0002 (.005mm) and parallel to .0001 (.0025mm). Typical stock removal is usually .010 to .030. 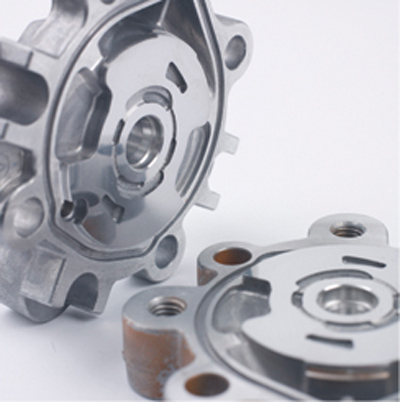 Production Lapping has lapped many types of mechanical pump bodies and the internal rotors. The lapping process for this type of part is now often times replaced with our fine grinding process. However, there are still applications that dictate the lapping process be used exclusively.